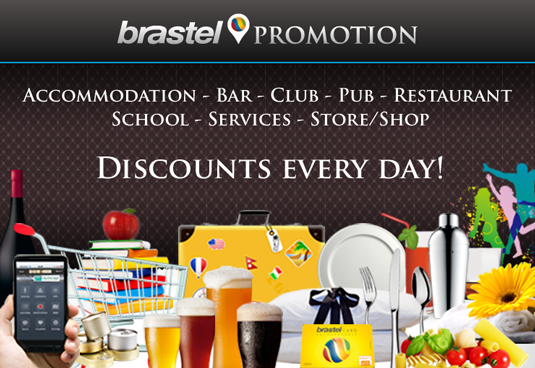 Brastel Promotion. 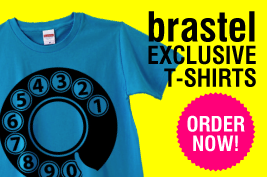 Top Banner (Brastel site). 2014 – October, English. 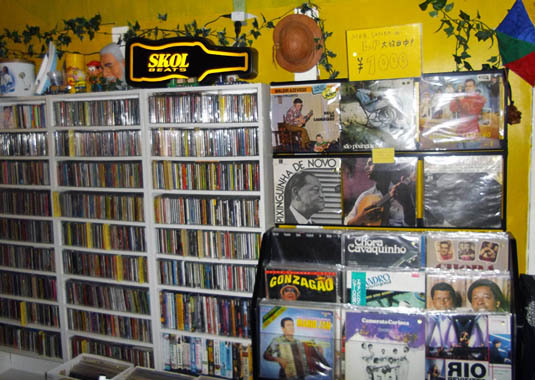 Venda de CD e discos de vinil de música brasileira de diversos gêneros! 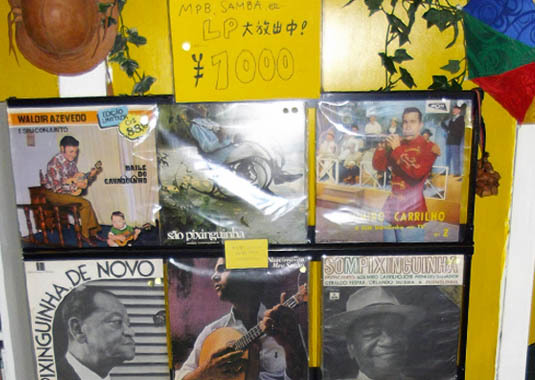 Bossa Nova, pagode, MPB, Axé, Samba e muito mais! 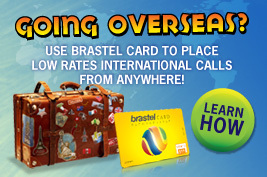 Artigos e acessórios importados diretamente do Brasil: brincos, pulseiras, porta-carteira de identidade, chaveiros etc. 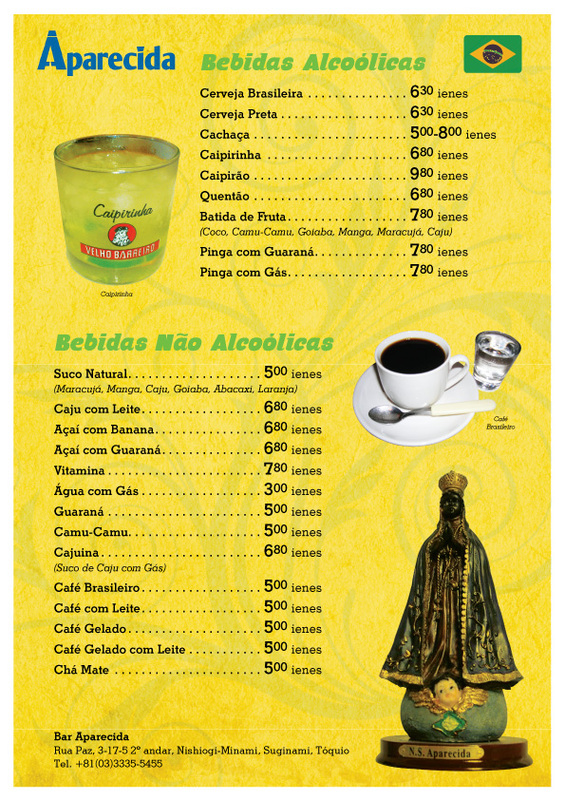 Muito interessante o lugar. 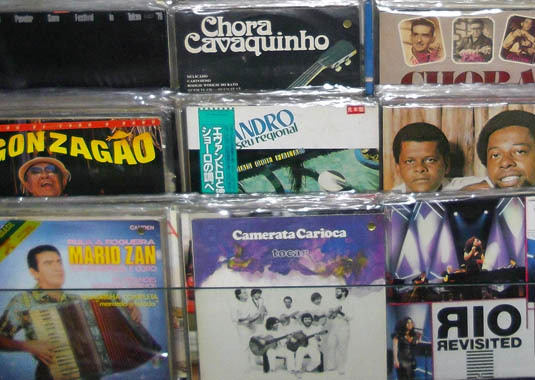 De fora, a bandeira do Brasil já dá uma pista do barzinho, mas mesmo assim não dá para imaginar que tem tanto CD e disco de vinil do Brasil. 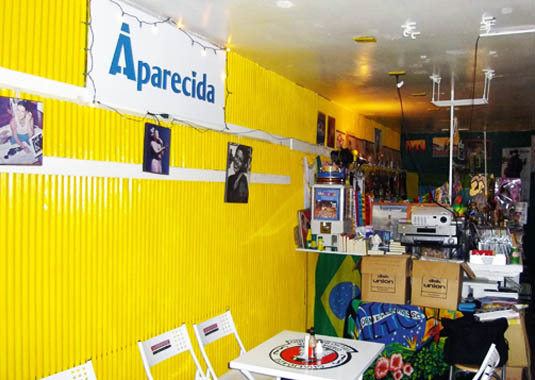 Gostei do detalhe que as mesas são mesas de bar mesmo do Brasil! Seja você a dar o primeiro comentário sobre o restaurante! 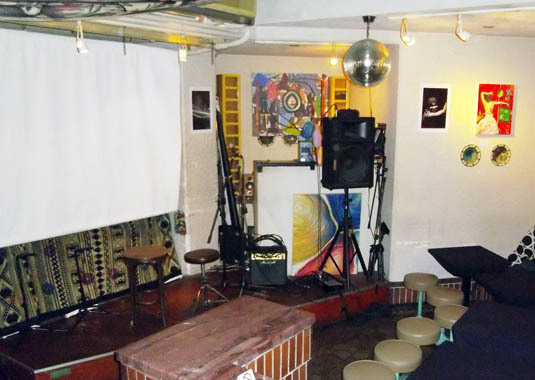 The Pink Cow is a restaurant, art bar and funky space located near both Shibuya and Omotesando Stations! Relaxing atmosphere! Live music! 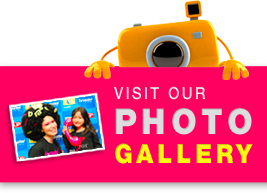 Art & Daily Performance events! Event, party or business booking available. 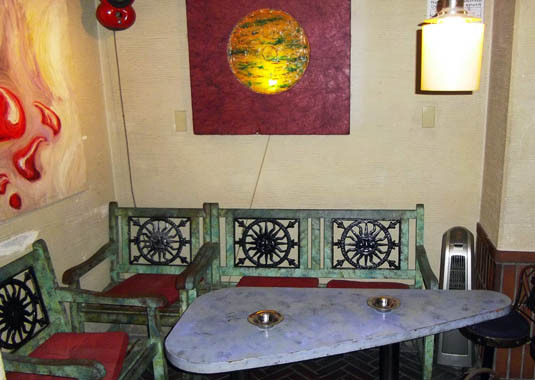 Owned and managed by Californian Traci Concoli, the Pink Cow is fast becoming THE place for wine lovers to relax in over affordable drinks while enjoying delicious vegetarian friendly Californian and Mexican cuisine. 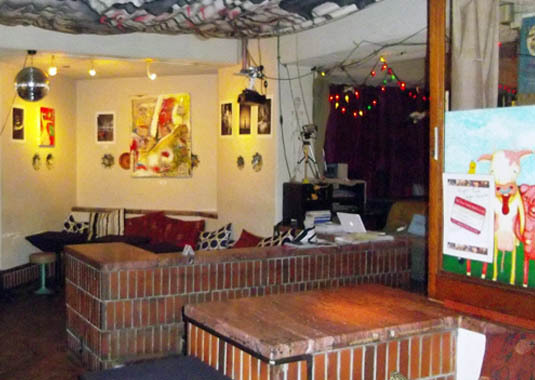 Spacious, with three rooms, a bar and a piano, the Pink Cow doubles as an avant-garde art space for shows that change monthly. 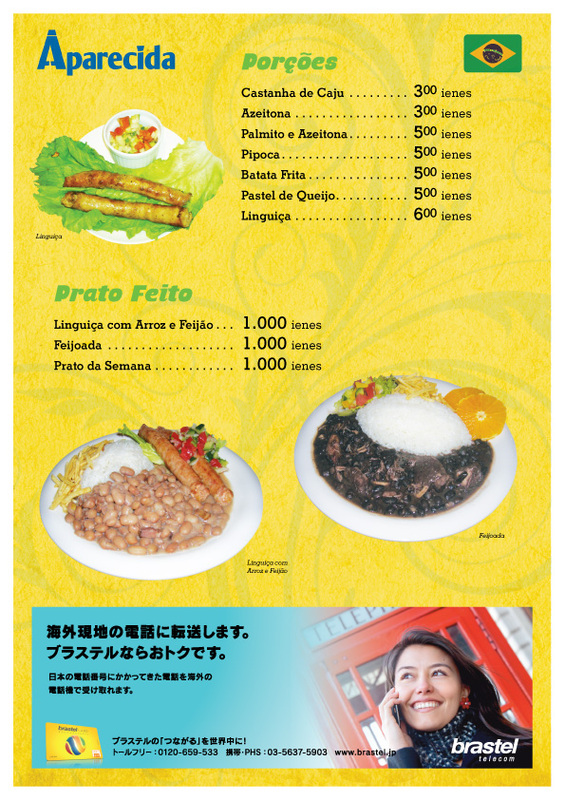 Delicious homemade guacamole and ‘cow’ chips costs JPY850, a veggie burger JPY1,300, while fried burritos come in at JPY1,000. I spent four months in Tokyo. 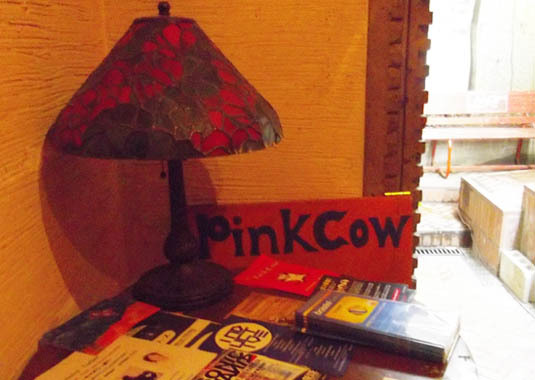 During that time, the pink cow became a second home for me. The food, the atmosphere, the people, it’s all great. The head chef and the owner, Traci, are great and friendly. The two american bartenders when I was there were hilarious. 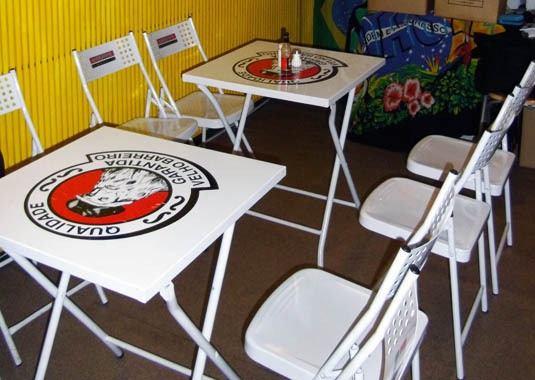 It’s a great place to dine, and an aazing place to meet new people. 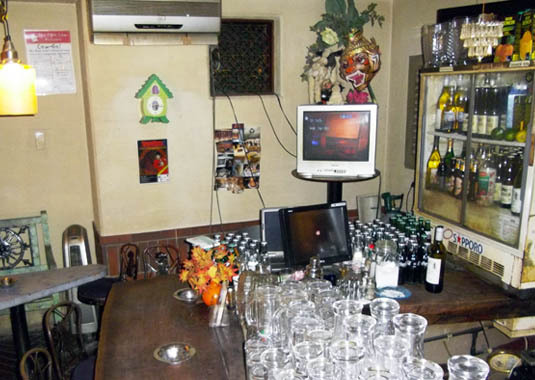 If I miss one thing about Tokyo, It’s the Pink Cow. Just great service ,great staff and great food!! The Pink Cow Rocks. 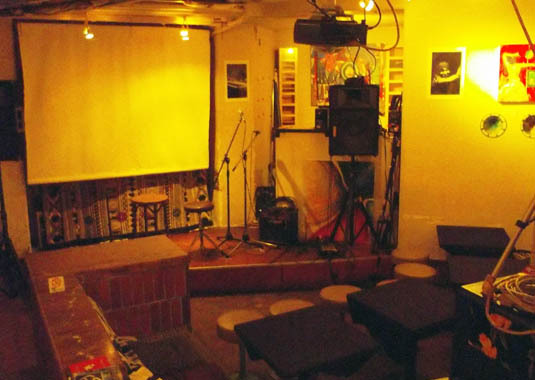 If you are in Tokyo, you must go out of your way to find this place (not easy, but SO worth it!) One of the hidden treasures of the City. The Chef, a brit, makes such great food, and the owner is such a sweetheart! Personal service, great music, and fab eating that is affordable. Hard to believe it is in Shibu ya! Fresh seafood appetizers highlighted by over ten types of fresh oysters, chowders, soups, salads, main dishes and desserts. 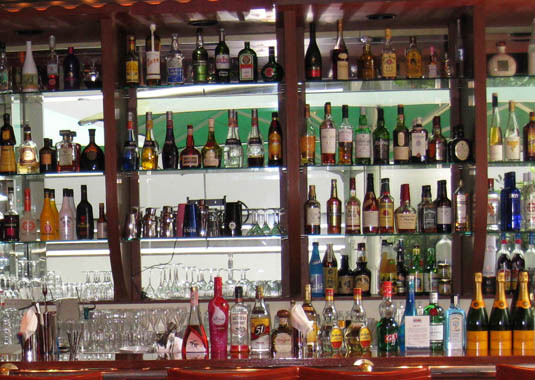 Over 100 home made food items are offered together with over than 120 selections of wine from all over the world. 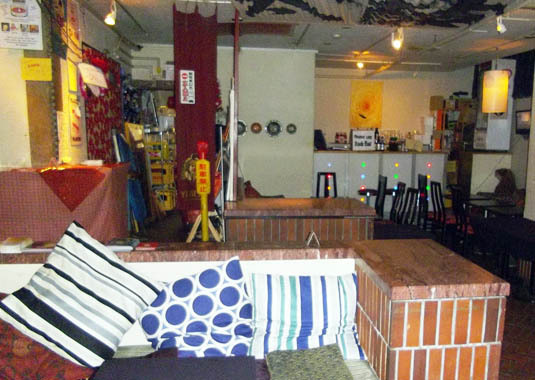 2 locations in Tokyo: in Marunouchi and Shinagawa. 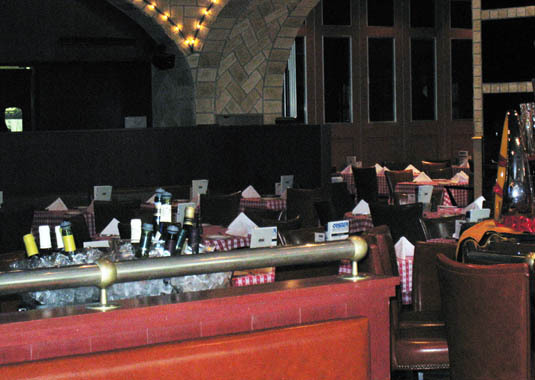 Guests of both locations can take pleasure in the cuisine and atmosphere, similar to the authentic New York location. Yep, The food seemed as good as ever. I sat at counter and had an excellent lobster cocktail and then some grilled Maine scallops, which were so fresh they even had a few gains of sand in them! My experience could not have been nicer. Would I recommend it? Absolutely. Was the restaurant clean? What I saw of it (the main dining room and restroom) was very clean. Was the service friendly and helpful? 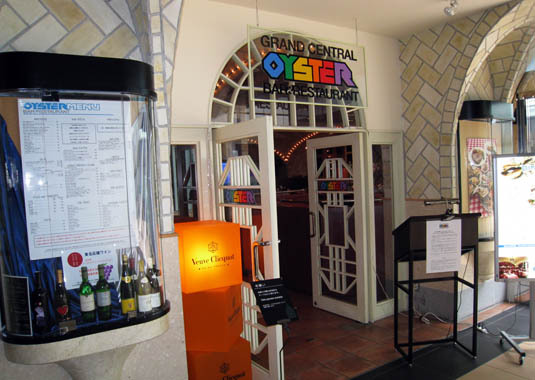 A++ Great job Grand Central Oyster Bar! I will return! Had mussells and oysters here both lovely and fresh, hubby had prawns and shrimp massive portions. 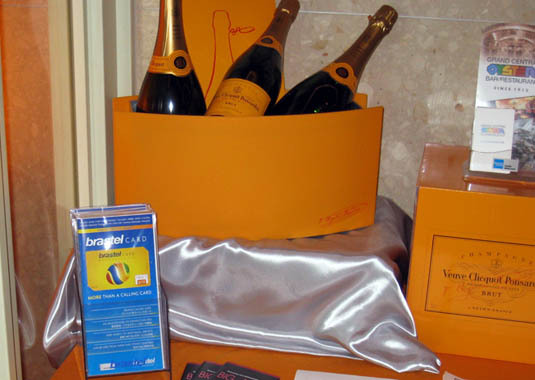 Service was ok, fast and polite, decor is dated but great location, very good prices. If ever visited/used the service please share your voice with us too!